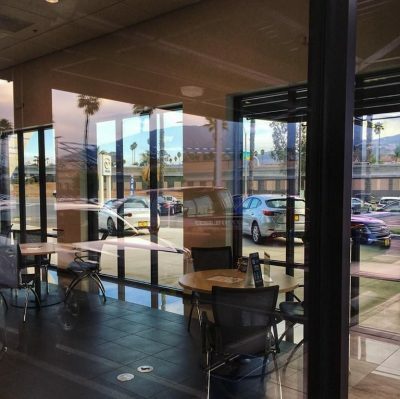 Commercial Window Cleaning adds value to your business, indicating credibility in your community and city. We service Riverside & Corona. 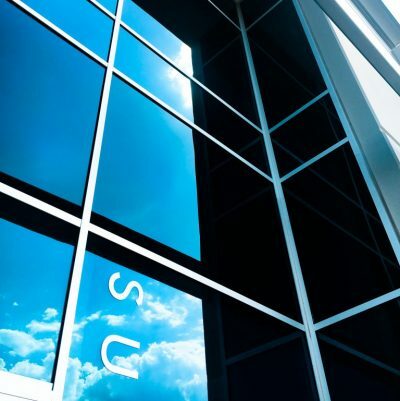 We strives to have your business shining like new by keeping your glass clean and maintained. 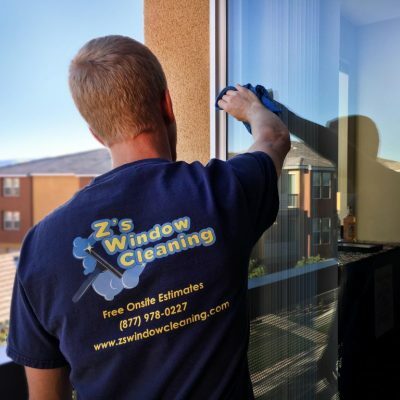 Z’s Window Cleaning has gained the trust and loyalty of our customers because of our attention to detail and our ability to help our customers. 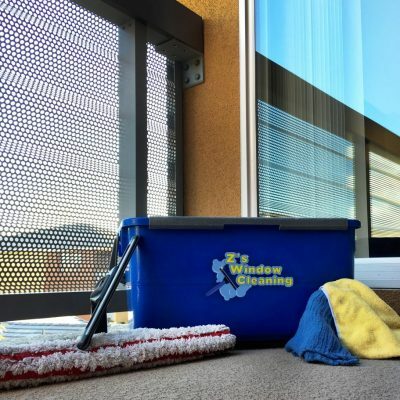 Our professionally equipped and educated staff have years of experience in the window cleaning and maintenance industry. We believe in creating long term relationships with our customers and dedicated support to meet your respective needs. We would gladly appreciate the opportunity to be your trusted window cleaning company in 2018. Residential & Commercial Window Cleaning! Do you have hard to reach windows? we have the tools and knowledge to complete almost any job. 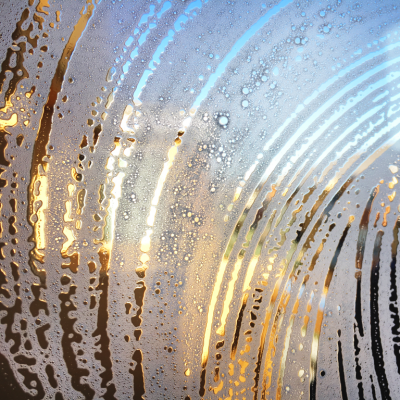 sparkling no matter how challenging your windows are! and Labor Compliant. We are also insured for the use of scissor lifts. 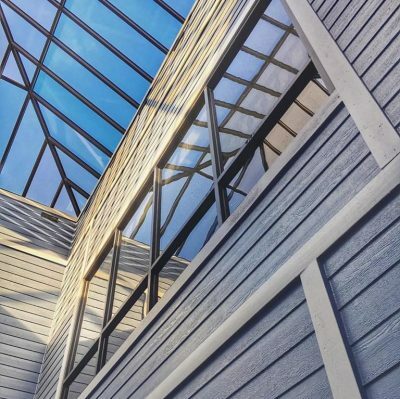 Call us to schedule an estimate for your business today! that your window cleaners are trained and fully insured for your protection. you can rely on Z’s Window Cleaning to show up and complete the work efficiently and professionally. We are uniformed, professional, and easy to work with. When it comes to your business or home, you can count on us to be there. Give your customers and neighbors yet another reason to be impressed with your well maintained windows. 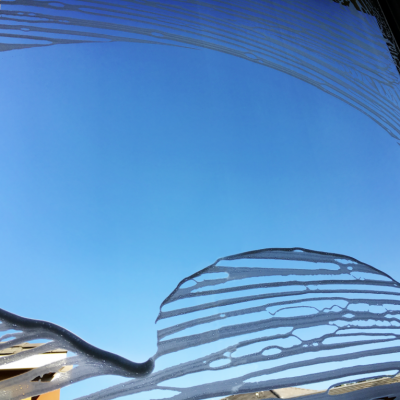 Let Z’s Window Cleaning make all of your glass shine! Most of all, we are licensed, bonded, and insured for your protection. Z’s Window Cleaning uses water fed poles to get some of the highest out of reach windows. This makes commercial window cleaning cost-effective for you project. In addition, water fed poles are less dangerous than ladders, commercial window cleaning is never out of reach. Our water system uses purified water that will not leave any water spots or stains after it dries on your buildings windows. 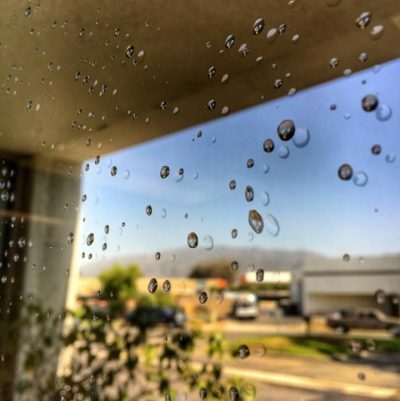 The high pressure jets loosen debris and dirt and anything else that might cling to your windows leaving you a clean building with a great view! Water fed poles are the perfect thing for commercial window cleaning; they are safe, economic, and reliable.